Today's one of those rare bursts of inspiration where Nerfplz surprises you with a double post! We're back in the fray with our regularly scheduled Weird Pick Wednesday along with the new combo segment series. For this installation, let's pick up on a quickly rising, though rarely played champion-role combination, Poppy Support! 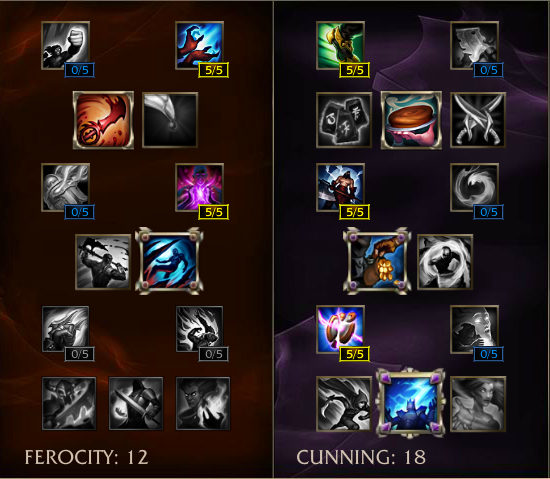 Her strong utility and potentially lane breaking burst damage allows her quite a bit of potential success. Today's one of those rare bursts of inspiration where Nerfplz surprises you with a double post! We are back in the fray with our regularly scheduled Weird Pick Wednesday along with the new combo segment series. For this installation, let us pick up on a quickly rising, though rarely played champion-role combination, Poppy Support! 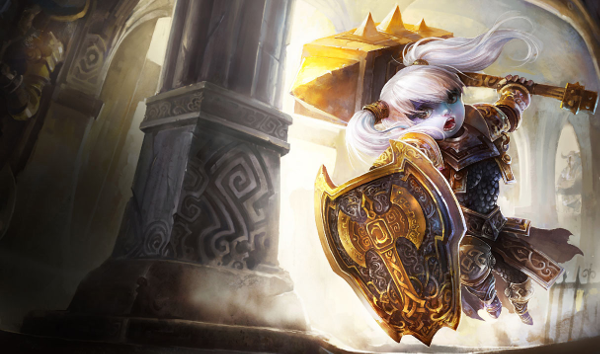 Her strong utility and potentially lane breaking burst damage allows her quite a bit of potential success. Landing her Heroic Charge (E) early game not only doubles her damage output on that skill, but also provides an excellent stun, nearly guaranteeing the second part of her Hammer Shock (Q) will land and allowing your lane partner to get off free damage for a full 1.6 seconds at rank one. Unlike most melee supports, Poppy's passive allows her to dish out mana-less ranged harass via her buckler. This also means that if she falls into a losing position, she can still safely proc her relic shield on cannon minions from a distance, preventing loss of potential gold. The major benefit of Poppy support is that as a support rather than a main front line damage dealer, Poppy can effectively stay near her marksman and peel with her Steadfast Presence (W). This move provides very similar utility to Janna's Howling Gale (Q), which means that she can prevent enemies like Lee Sin, Leblanc, Rengar, and Akali from getting in range and/or simply preventing the damage altogether. Once her W runs out, there's always Poppy's awesomely epic Keeper's Verdict (R) to send enemies either flying straight up into the air or far away and out of sight. Via her Steadfast Presence (W) passive, Poppy receives a lot of free damage mitigation. This allows her to remain relevant, even with a low amount of gold. Other than her ultimate, Poppy's effects are mostly very localized, meaning that she needs to have excellent positioning in order to remain effective in a team fight and in laning phase. If Poppy hits her wall slam, she gets a massive damage spike. However, missing the wall slam means that she loses out on half her E and her Q damage, and fails to stun the enemy opponent. As a result, a Poppy that can successfully execute her combo is going to be much better than one that cannot. Unlike many other supports, Poppy has relatively low waveclear. 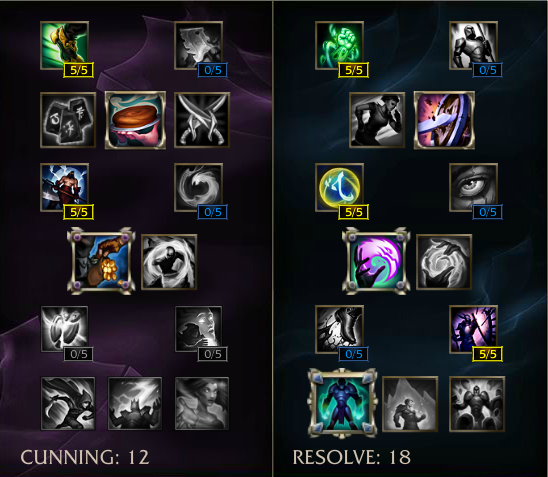 This means that if she's paired with other champions with low waveclear, they will need to play aggressively and succeed to have any chance of winning. As a support, Poppy generally plays a kill lane type of strategy. However, a good Poppy that hits wall slams is massively different from a Poppy that fails to do so. A Poppy that misses the wall slam eliminates over half her damage and places herself in harm's way. However, a Poppy that hits a level 2 wall slam can quickly pick up unexpected early kills if she's not afraid to use flash to position. What do you think about Poppy Support? Comment below!